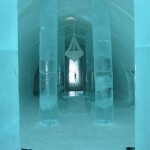 Jukkasjarvi is a locality in Lapland in northern Sweden. 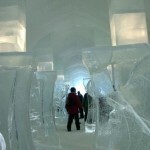 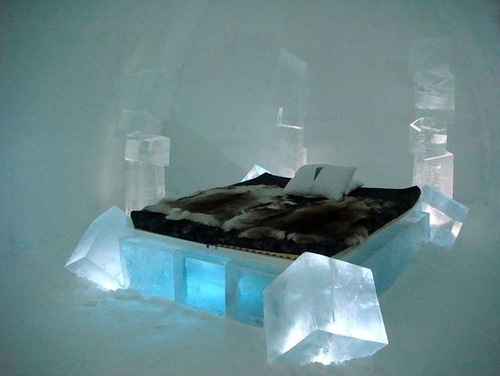 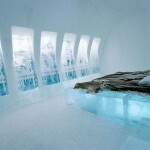 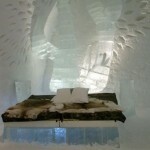 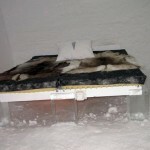 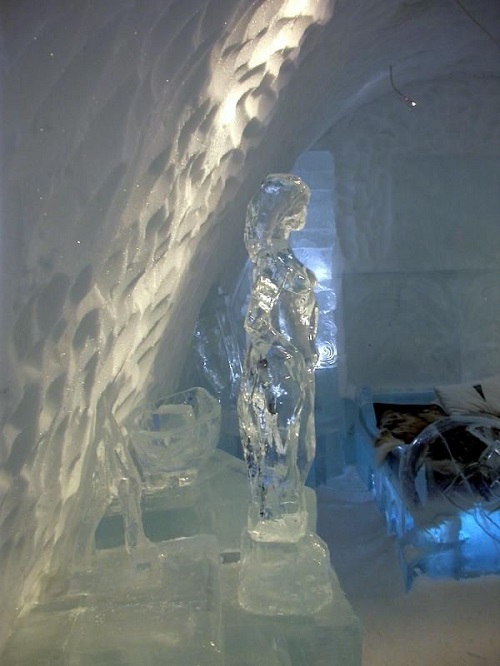 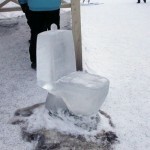 Meanwhile, the village has become a popular tourist accommodation during the winter months, best known for the Icehotel. 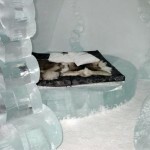 Noteworthy, due to the specific material, the masters, artists and designers have to rebuilt the ice hotel each new year. 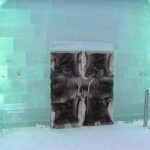 And the source of ice is the nearest Torne River. 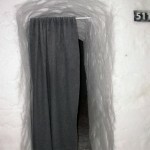 In particular, the museum is open mid-December to mid-April. 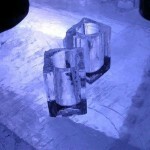 Accordingly, after the hotel closes in April, the ice melts back into the river. 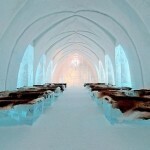 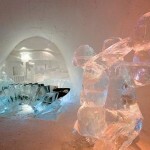 The hotel also includes an Absolut Ice Bar and an Ice Church. 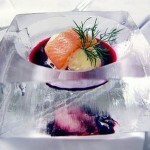 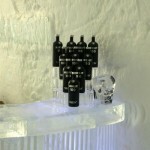 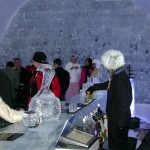 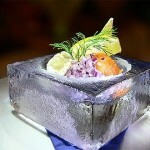 The Absolut Ice Bar serves drinks in glasses made from Torne River ice. 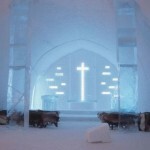 The Ice Church offers couples the opportunity to take their vows in a memorable setting.